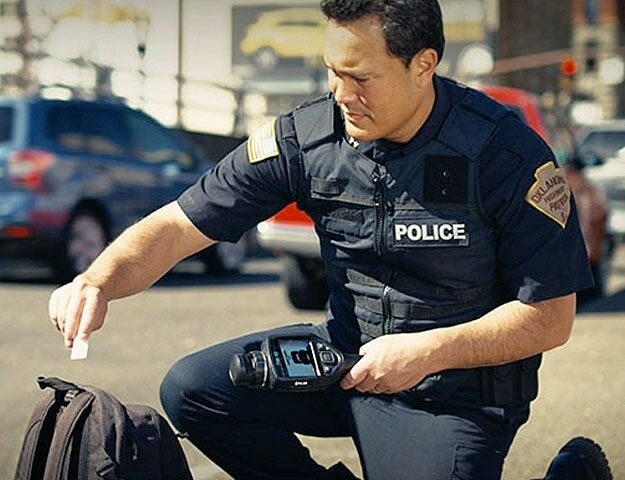 FLIR Systems announces the FLIR identiFINDER® R200-GN spectroscopic personal radiation detector (SPRD), the latest addition to its industry-leading identiFINDER R200-Series handheld radiation security solutions. 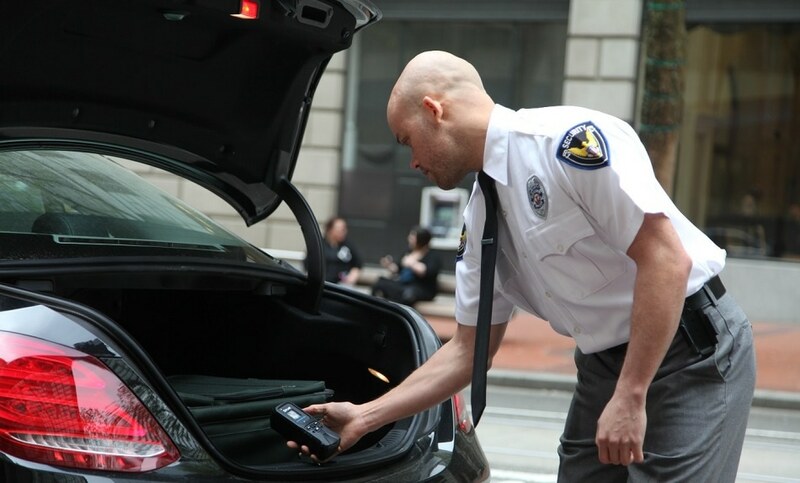 The rugged, pager-sized FLIR identiFINDER® R200-GN SPRD can detect neutrons, in addition to identifying and detecting gamma radiation, allowing front-line responders to quickly determine whether there is a true radiation threat for safe, informed decision making. 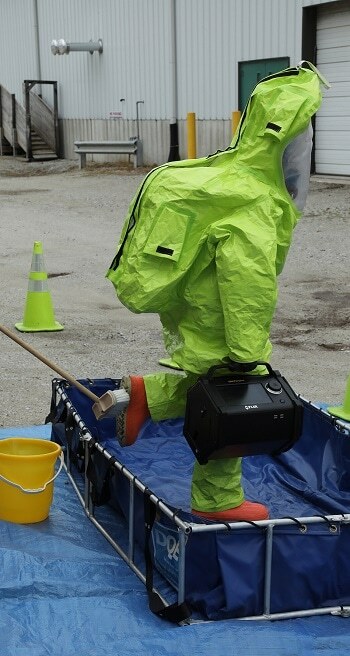 Since neutrons penetrate material and travel distances greater than any other form of radiation, the FLIR identiFINDER R200 with neutron detection is an important early warning system for the detection of malicious material and an additional safety feature for responders. The device meets the 1.5M drop criteria required by ANSI N42.32, one of the key performance standards for alarming PRDs in Homeland Security. 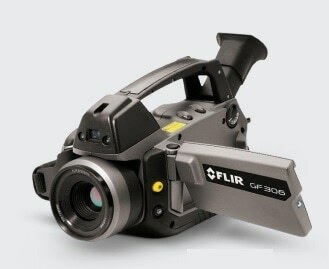 The IP67 rating assures the R200-GN is protected against dust and immersion in water up to 1M depth. The R200-GN enclosure is also MIL-STD-810G compliant to protect against salt and fog. The unit features integrated Bluetooth® Smart wireless technology which facilitates recording and sending real-time dose rates and geotag information via a companion mobile app.